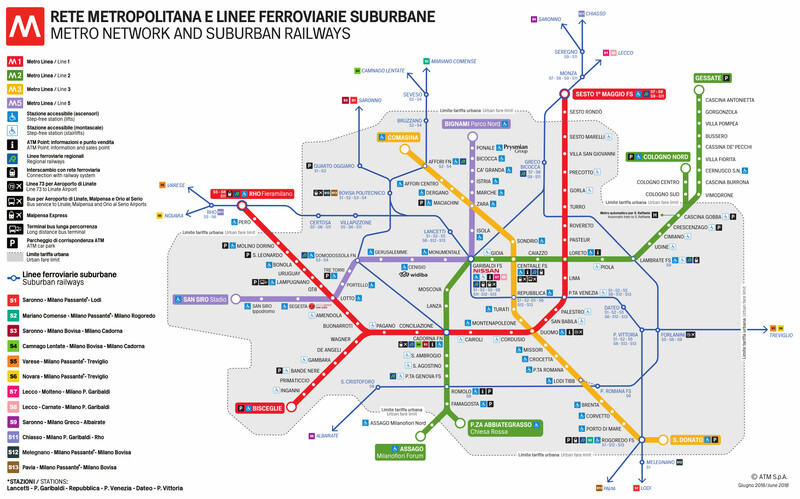 Here below find answer to the question What is the timetable of Milan metro night service ? 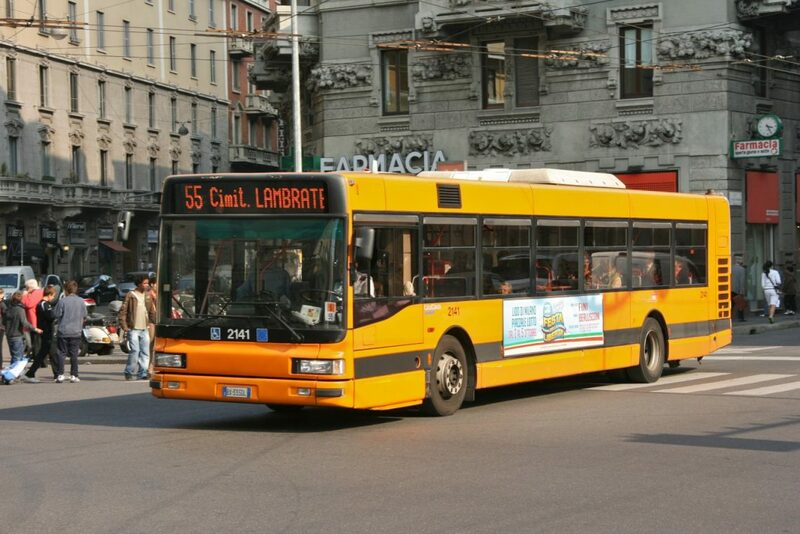 During night ATM (the Milan transport company) provides bus lines to replace the metro from 1:00 am to 5:00 am. Click here and discover the timetable timetable of Milan metro night service.